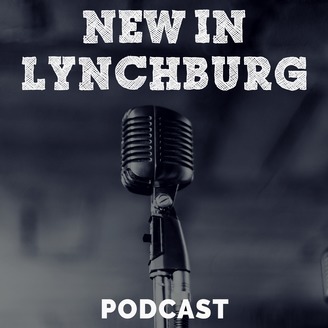 Introducing the New in Lynchburg Podcast. This is a weekly show that’s dedicated to helping you get the most out of the Lynchburg area. 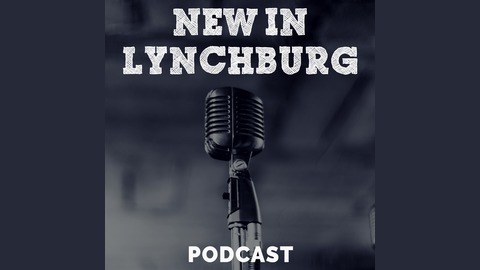 You’ll get highlights on upcoming events, interviews with interesting people, you’ll learn more about local non-profits and we’ll keep you connected to all the new things going on in Lynchburg. In this episode we speak with Dana Bomba and Valinda Trent. Dana is the Public Services Librarian for the Timbrook Library while Valinda is the Children's Program Manager. They talk about all that the Campbell County Public Libraries have to offer our community. They have so many exciting things happening at all 4 of their locations so make sure to listen to this episode so you can be a part of all the free things they offer our community.